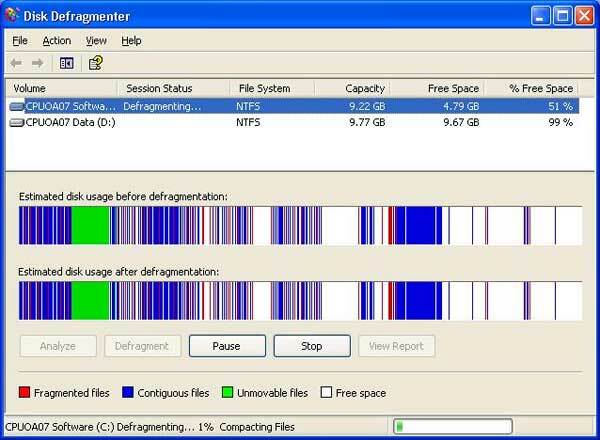 Disk defragmenter is a computer program designed to increase access speed (and sometimes increase the amount of usable space) by rearranging files stored on a disk to occupy contiguous storage locations. 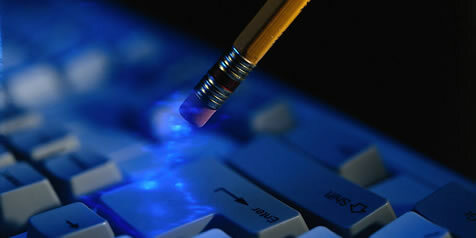 The first thing you will need to do is locate your Disk Defragmenter. It should be located in the start menu, click on all programs, go up to accessories, go down to system tools, and it should be inside there. There is a picture of this below. If your computer was purchased from CPU or has been restored by CPU your Disk Defragmenter will be inside of your Utility folder located on your desktop. Disk Defragmenter is highlighted in red. 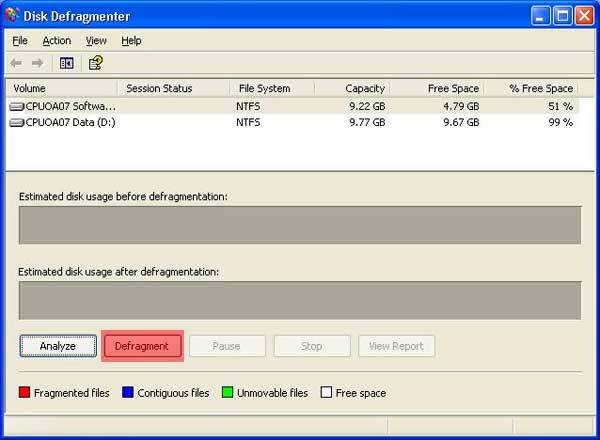 Once the Disk Defragmenter window comes up you will need to select the proper drive to defragment. You will normally want to defrag the software drive (this drive should be drive C if your computer was purchased or restored by CPU). After you select the proper drive to defragment you need to click the Defragment button (highlighted in red). This is what your computer should look like once it has started defragmenting your computer. 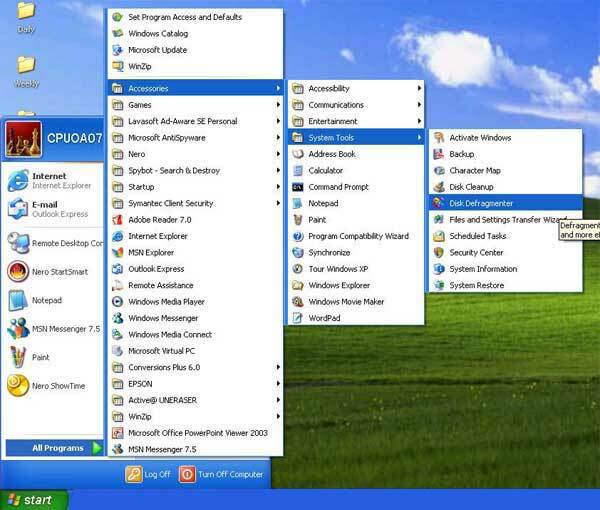 After your computer has finished defragmenting a window will pop up like the one below. Just click close to exit out of disk defragmenter.